My baby (I guess I’m supposed to call him my little toddler now?) turned one this month, but it doesn’t stop me from keeping an eye on him at all times when he’s down for a nap, or for the night. Our boy has been sleeping in his own nursery room since he was about 4 months old. We wanted something that would have long-range, to use inside or outside the house (if we’re in the backyard, the porch having coffee, or even in the basement), something easy to carry around the house and use with ease. Let me tell you about the Panasonic Long-Range Baby Monitor [model number KX-HN3001] that we’ve been using. 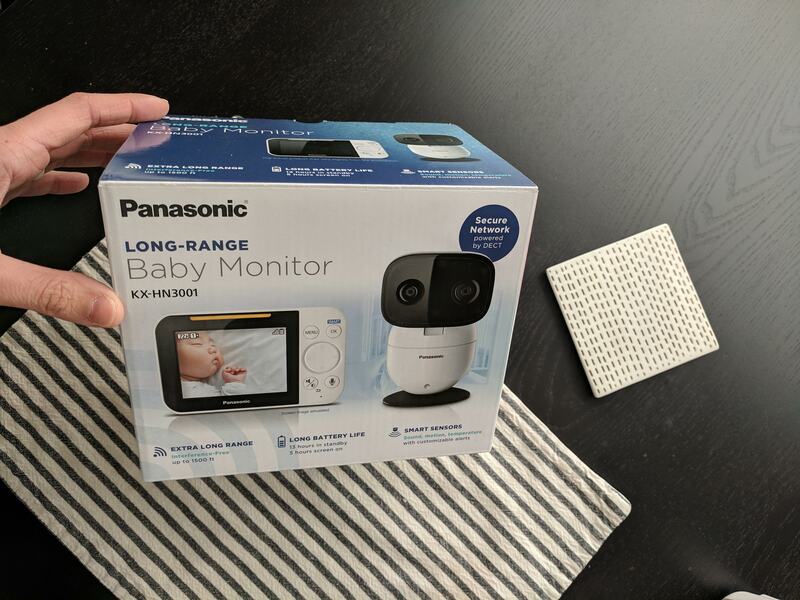 The Panasonic Long-Range Baby Monitor comes equipped with a 3.5 in Color monitor with a built-in long-life rechargeable battery, AC adapter for the camera unit, camera wall mount and AC Adapter for the monitor unit. Baby nap-time is when I can finally drink a warm coffee, or heat up a hot lunch, depending on the time of day he decides to nap. Put on some tunes and we’re golden for a little over an hour. Ah, a bit of “me-time”. I love it. 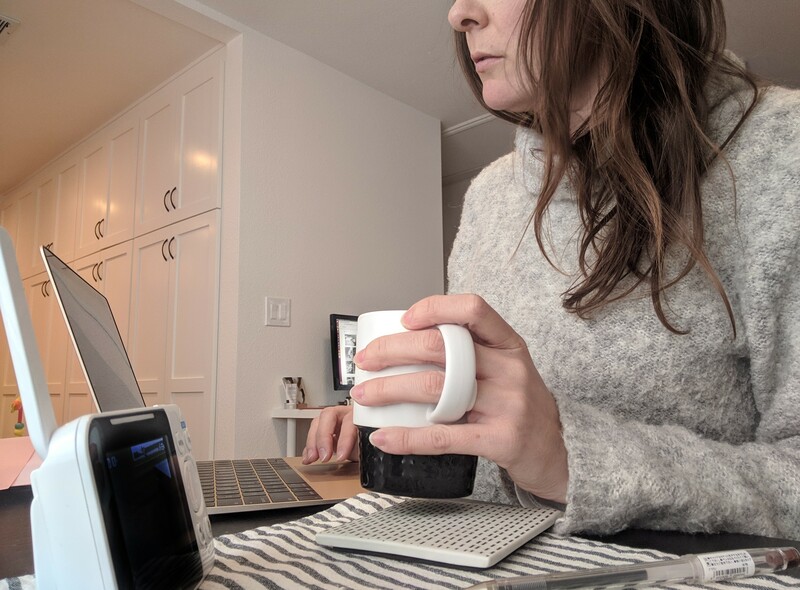 Let’s talk about the features that I love about the Panasonic Long-Range Baby Monitor. LONG-RANGE NO JOKE: 1500FT OF RANGE! The signal for the baby monitor is excellent, up to twice the range of comparable video baby monitors. This one has a range up to 1500ft. That’s more than 4 football fields – just visualize that. You have the ability to pan, tilt, and zoom to keep an eye on your baby if they move around in the crib a lot as my little guy does. I like that the pan range of movement is 309°, the tilt range of movement is 72°. 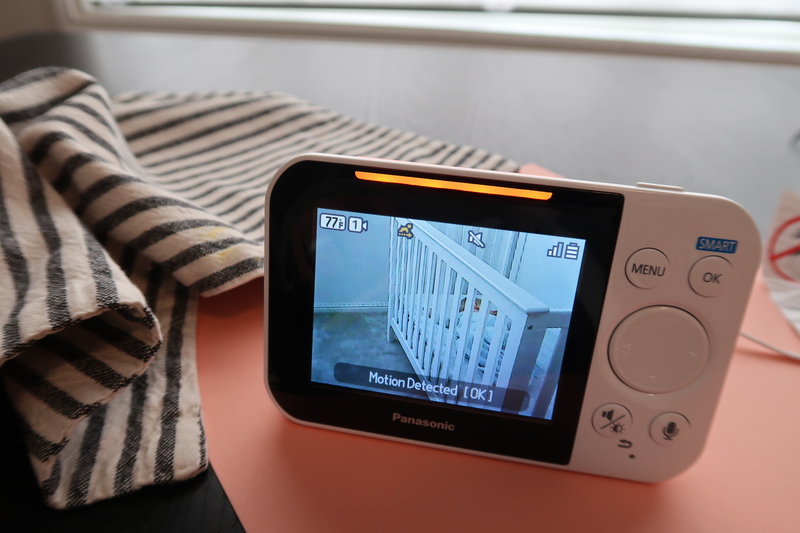 The Panasonic Long-Range Baby Monitor has a built-in rechargeable battery in the monitor, and it stores power for up to 13 hours of standby time, and up to 5 hours of power for continuous use. I love that this baby monitor doesn’t have to be plugged in at all times and the battery doesn’t die instantaneously! Since I like to check on baby when I wake up countless times in the middle of the night (it’s a habit I can’t break, but do I want to break that habit? ), I enjoy that the night vision is clear, even in a pitch black environment in the baby’s nursery. No need to tip-toe into his room and squint for my eyes to adjust to the darkness of his room. This is one of my favourite features. Save your money! You no longer do we need any extra bulky white noise machines that take up space in the baby’s room! The Panasonic Long Range Baby Monitor does it for you, and you can set it remotely or auto-play based on the sound sensor. The lullabies and white noise can be played anywhere from 5-120 minutes, and there are different types of white noise sounds and lullabies! Bonus. The monitor has microphones and speakers for a 2-way talk communication with your little one. I don’t use this feature since it makes him get more upset, even if I was trying to calm him. But this will be useful when he’s older. You can easily customize these settings to detect motion, sound, and temperature. 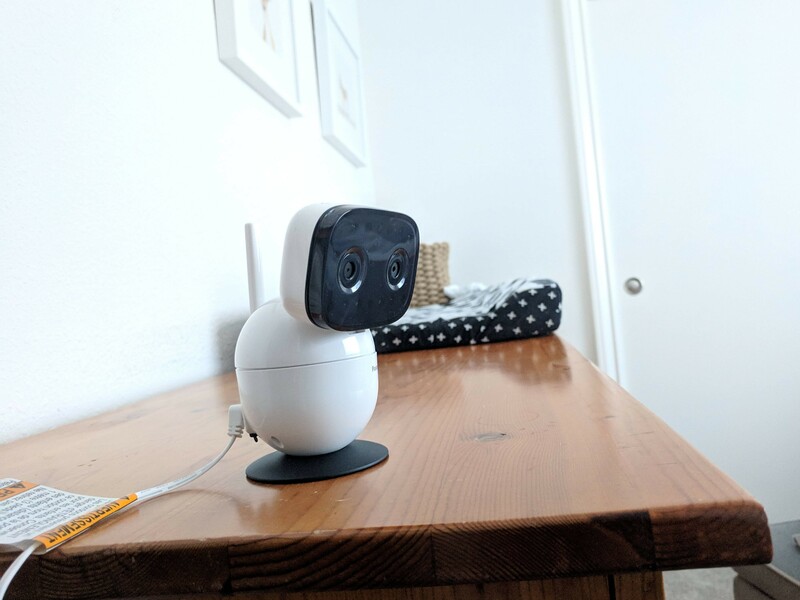 Since my baby is a light sleeper and wakes up with any different-than-normal sounds going on, I’m happy that the Panasonic Long-Range Baby Monitor is quiet when I want to check on the baby and need to tilt the camera, zoom, or pan around his room. The baby monitor cords are extra-long, giving you more flexibility with where you place the monitor and camera in the room(s). 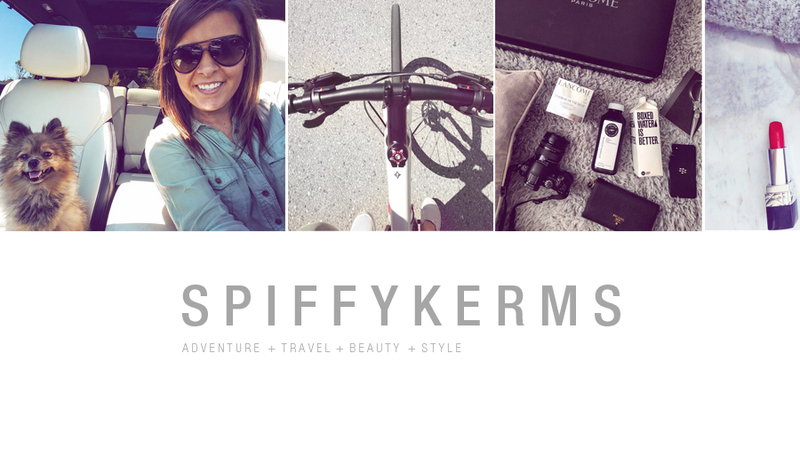 When I receive a product, especially something for my baby, I read the instruction manual, cover-to-cover to ensure I’m doing everything correctly. But the Panasonic Long-Range Baby Monitor was so user-friendly, it was incredibly easy to set up and, for example, go through to find the lullabies to soothe him. As soon as you add the battery to the monitor, turn it on and select your language preference, the baby monitor is ready to use then and there. As I said, it’s quite easy to use the product without any issue. Here’s a few shots of the baby monitor in action. You can see the alerts pop up on the screen, which I set up to notify me when there’s motion detected. 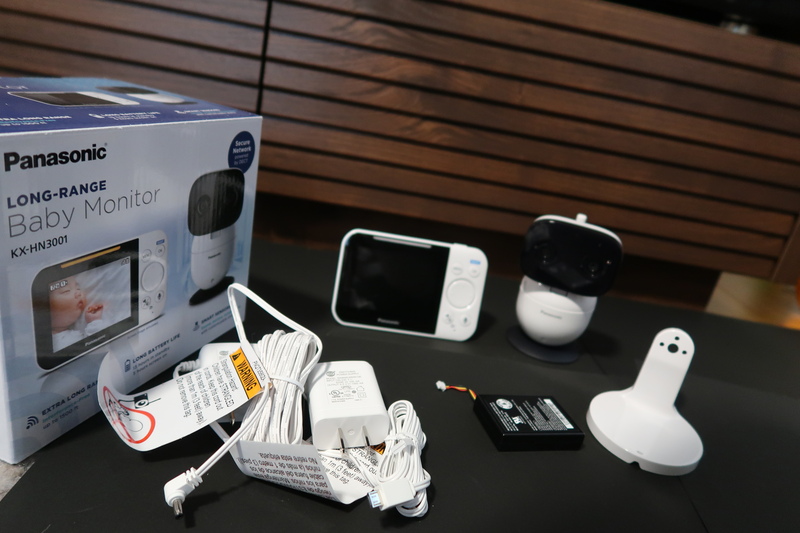 The Panasonic Long-Range Baby Monitor is a really good video baby monitor. I mean, it’s really good. 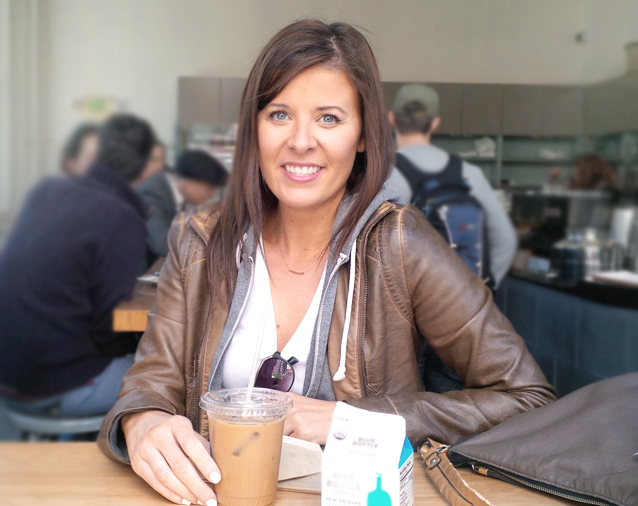 The video and photo quality is excellent, the video doesn’t lag. It helps me relax as a parent and allows me to enjoy his nap times more since I can check on him anywhere inside or outside the house. When he gets to be older, we’ll still be using it to check on him during his day-time naps or quiet time in his room. If you need a baby video monitor, get the Video Baby Monitor System by Panasonic – HN3001W. It won’t disappoint.